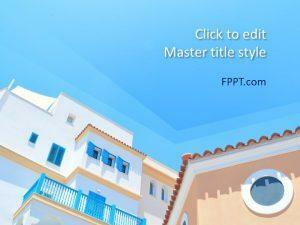 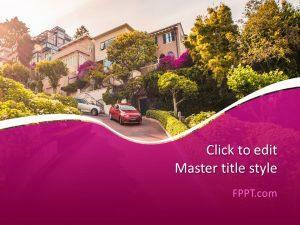 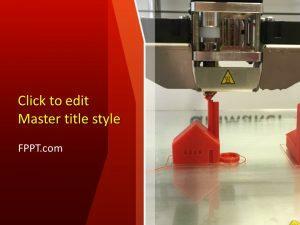 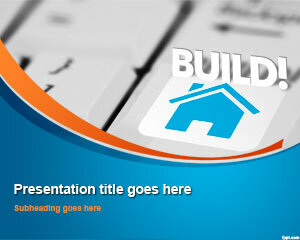 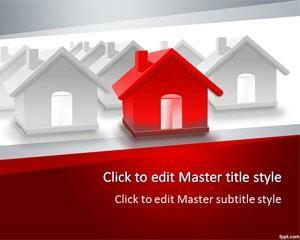 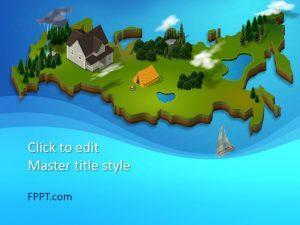 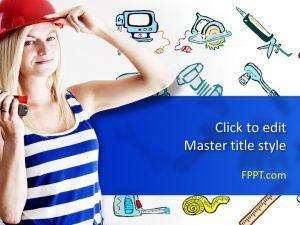 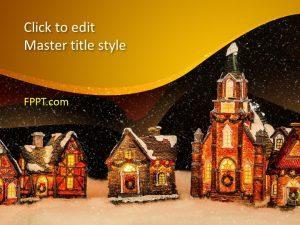 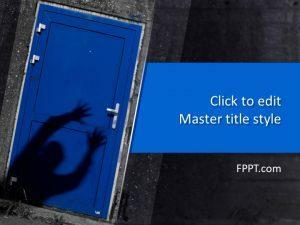 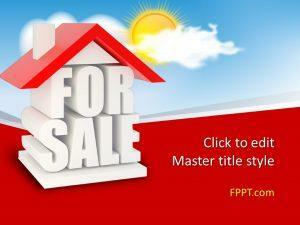 Share tips on how to build a house or how to become a Real Estate agent through free House PowerPoint free themes. 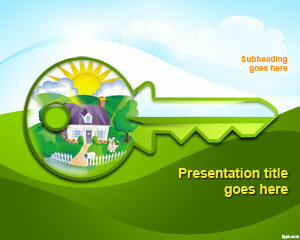 A number of PowerPoint free Presentations are available for House Planning and Mortgage. 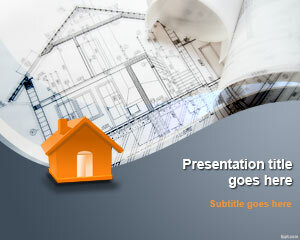 Download free House PowerPoint free designs for students of Civil Engineering, Town Planning, and Land Development.